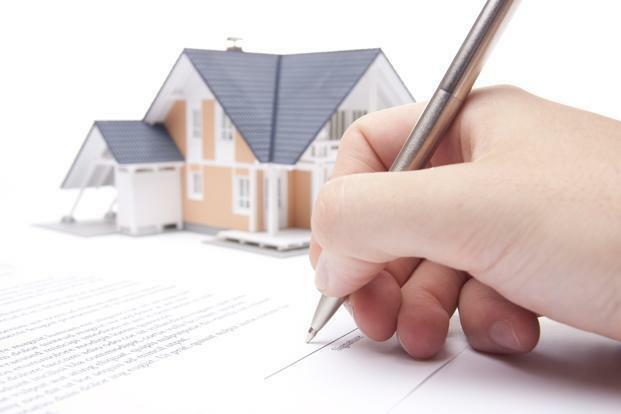 A loan against property is a secured facility wherein the property is used as collateral. Lenders typically sanction a certain percent of the property’s market value as a loan. In addition to the market value, factors like type of property (self-occupied residential, commercial, or industrial) are considered. Like all other types of loans, has certain terminologies. If you are applying for a loan the first time, it is important that you understand these various terms. In banking terms, ROI typically refers to the loan against property interest rates. These interest rates may be fixed or variable and understanding this factor is important. A mortgage is created on the property that is used as security to borrow money. Lenders require a property with a clear title, free of any encumbrances, to sanction a mortgage loan. The loan-to-value (LTV) is the amount lenders are willing to sanction based on the market value of the mortgaged property. To protect themselves against default risks, lenders do not sanction the entire value. The LTV varies from one institution to another and you must check this ratio when you apply for a mortgage loan. The processing charges are levied to cover expenses such as operational functions and technical and legal verification of the property.Such charges are a small percent of the loan amount and vary from one lender to another. FOIR is a common ratio used when you apply for a loan against property. The numerator adds all your outstanding obligations, such as term loan Equated Monthly Installment (EMI), car loan EMI, and other dues. This is then divided by your gross monthly income. Based on this ratio, the lenders determine the loan amount. You may raise a loan against property for business requirements or to meet any other expenses. However, it is recommended you check the eligibility criteria and the documents required to avail of a loan. A mortgage loan is available for an amount between INR 5 lakh and INR 10 crore. Lenders may offer up to 90% of the property value as the loan amount. You may opt for flexible repayment tenure of up to 20 years to ensure you have no financial difficulty in servicing the loan. Apply for a loan today and meet your personal or business fund requirements.